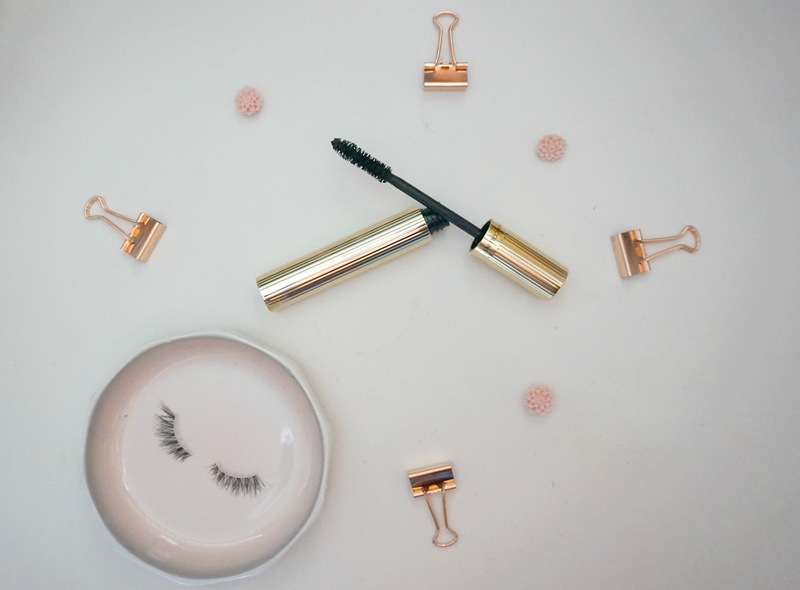 Hello lovelies, so today I have for you a review on a mascara I was kindly sent a week or so ago from the Joan Collins Timeless Beauty collection, I am very new to Joan Collins beauty line so I was excited to try it out. Firstly the packaging is gorgeous! Reminds me so much of Charlotte Tilbury, very luxurious looking, who doesn't love a bit of gold? Here is a photo of my before and after the mascara application, as you can see it has made a huge difference to my lashes! I can't judge the mascara fully of the '30 days' as the mascara claims in 30 days you will have longer fuller lashes with the solution that is within the mascara. But just using this after one application it has definitely made my lashes stand out more and made them longer. 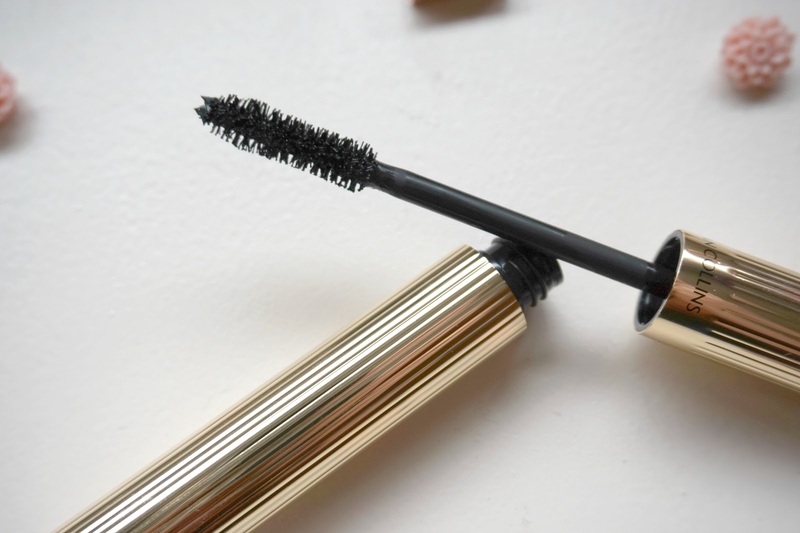 I'm not obsessed with the mascara but I do like it, I may use this as my throw it on mascara and try it over the next month to see if it has made a difference to my lashes and report back to you all in this post! It is a nice smooth formula and although it claims it doesn't clump I found it did clump quite easy on me and left smudges if I wasn't really careful with the application. I personally wouldn't re purchase this item but it may be up your street. It just depends on the look your after and how you want your lashes to look. Is there anything from the Joan Collins range you would recommend to me?